Ever long to return to the days of Rhett and Scarlett? 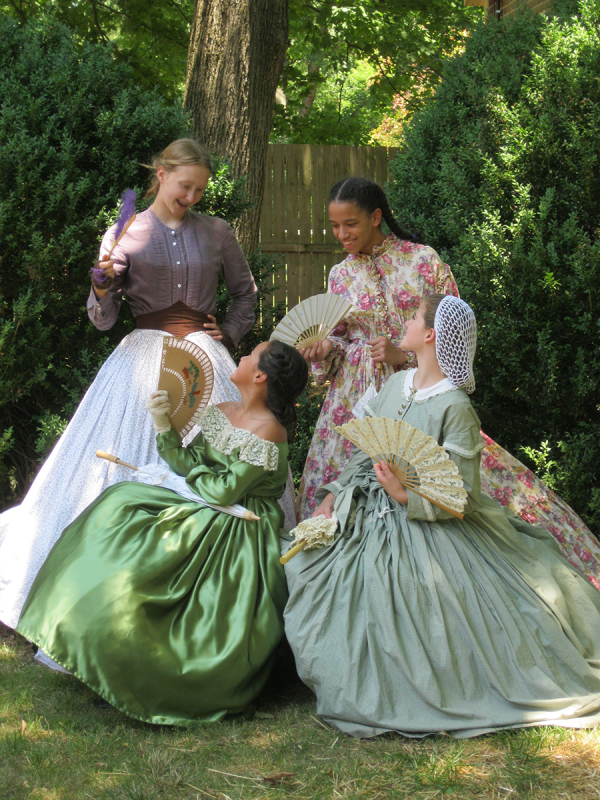 Girls ages 12 and up can do just that during the Antebellum Academy, presented by Oaklands Historic House Museum from June 22-26, 2015. 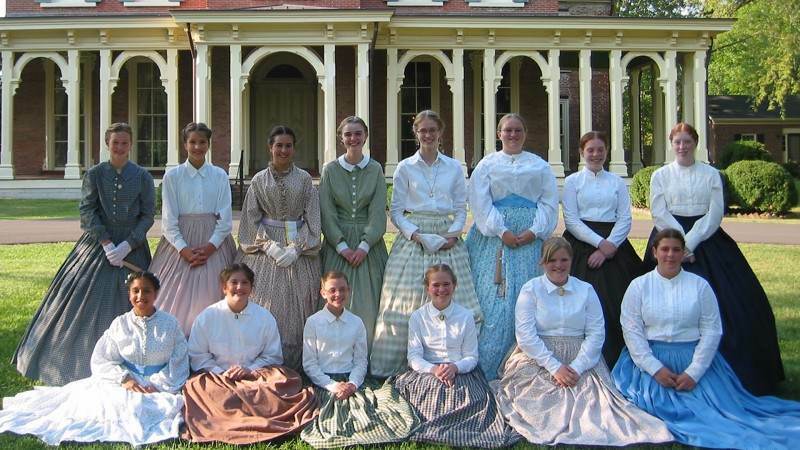 Surrounded by the 1860’s furnishings of the Oaklands mansion, students will be introduced to crafts, music, and history, while being instructed in nineteenth century manners, museum etiquette, tasks and skills expected of young ladies of the period. The academy will operate from 9:00 a.m. until 4:00 p.m. Monday through Friday. The cost for the academy is $150. Limited space is available. 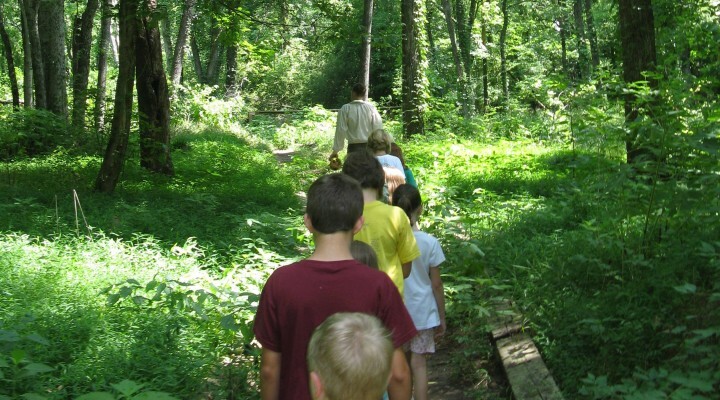 Registration must be received by June 15, 2015. 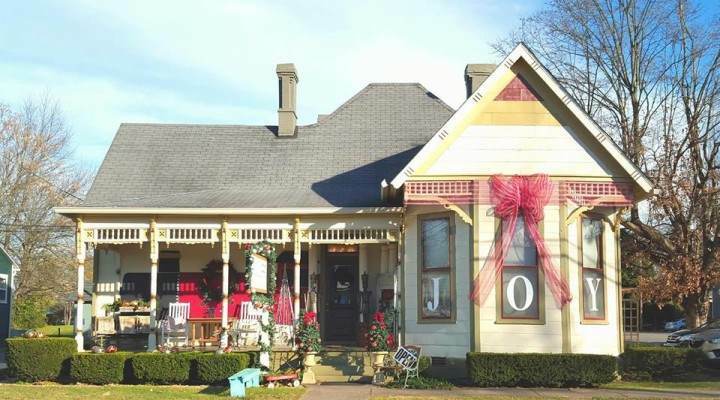 Reservations are currently being accepted and can be made by calling Oaklands at (615) 893-0022. Registration forms are also available on the web site at www.oaklandsmansion.org. Registrations received by April 15th will receive $15 off the cost of tuition. ← Fiesta Time is Here! Ole!!! !